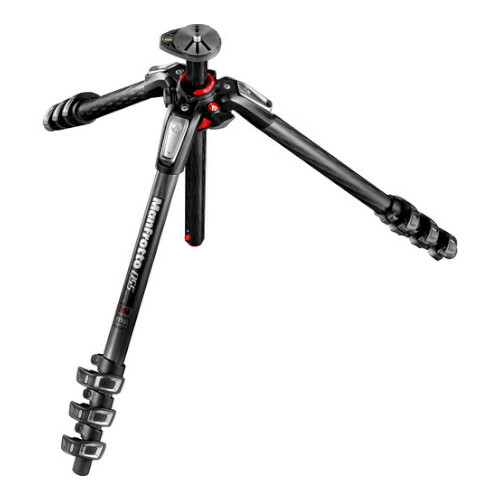 The Manfrotto MT055CXPRO4 Carbon Fiber Tripod is a 4-section support that replaces the 055CXPRO4 tripod. 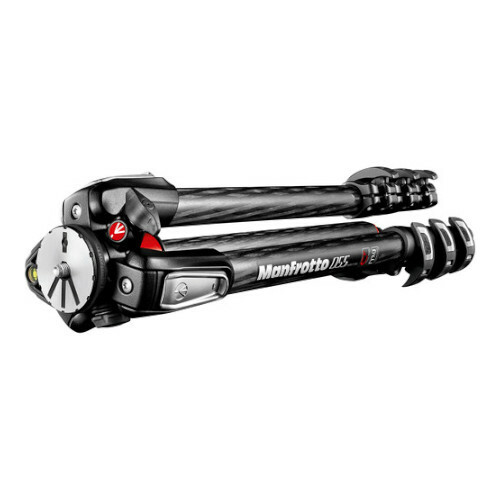 It has a load capacity of 9kg and extends from 8.9cm to 169.9cm. 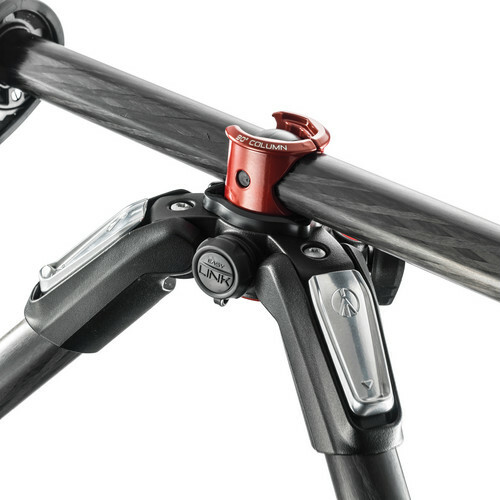 Its carbon fiber legs are secured by the Quick Power Locks. 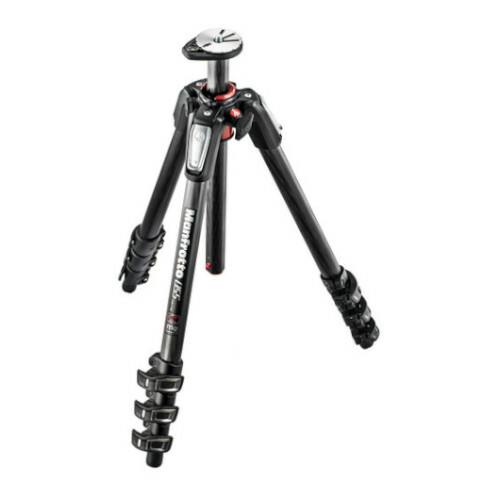 These updated flip locks increase the tripod's rigidity by 50% compared to its predecessor.